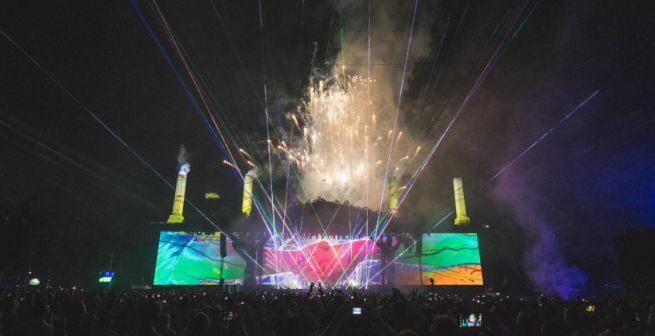 THE FINAL SHOW ON THE WHO HITS 50 TOUR AT HYDE PARK! THE WHO, one of rock’s legendary and defining bands are the second headliner announced for Barclaycard presents British Summer Time Hyde Park 2015. 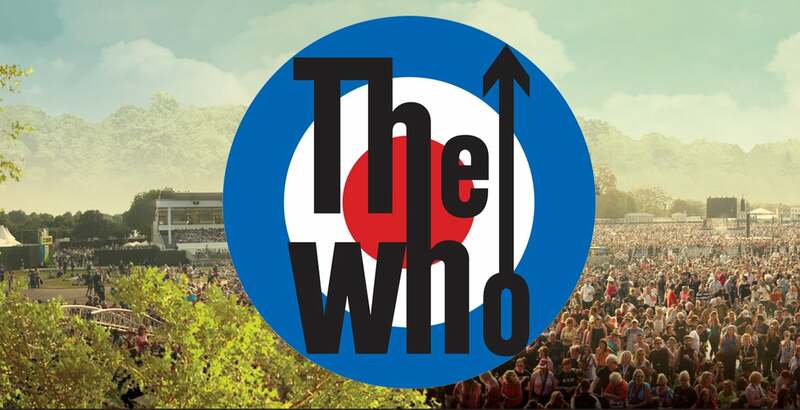 One of the greatest live bands of all time, THE WHO will take to the Great Oak Stage in London’s iconic Hyde Park on Friday 26th June with very special guests PAUL WELLER, KAISER CHIEFS AND JOHNNY MARR and others to be announced. The all-day bill will feature many more brilliant acts who owe an artistic debt to one of the most influential of all British bands. Tickets are on general sale 9am Thursday 20 November. The band, who recently released a career-spanning set and were the subject of a rapturous sold out tribute show at Shepherds Bush Empire, are about to undertake the ten date WHO HITS 50 UK tour including two shows at the London O2 Arena. 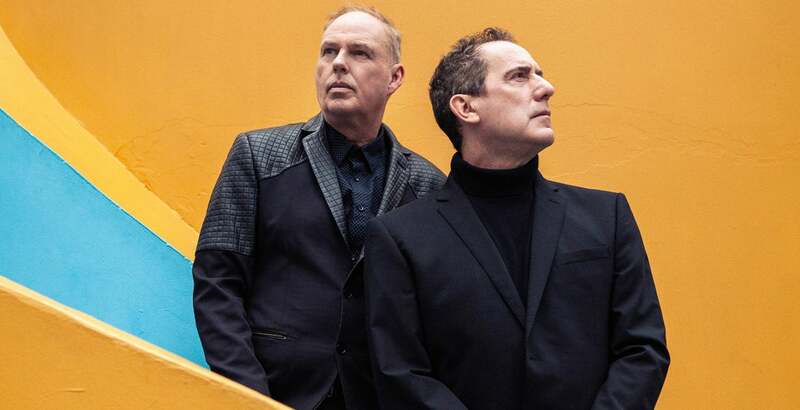 During these shows the band will take their audience on an ‘Amazing Journey’ through their entire career from the days of THE HIGH NUMBERS to classic albums such as WHO’S NEXT, TOMMY, QUADROPHENIA, MY GENERATION, LIVE AT LEEDS up to the present day. Hyde Park will be the final UK show of the ‘WHO HITS FIFTY’ tour which ROGER DALTREY described as “This is the beginning of the long goodbye."